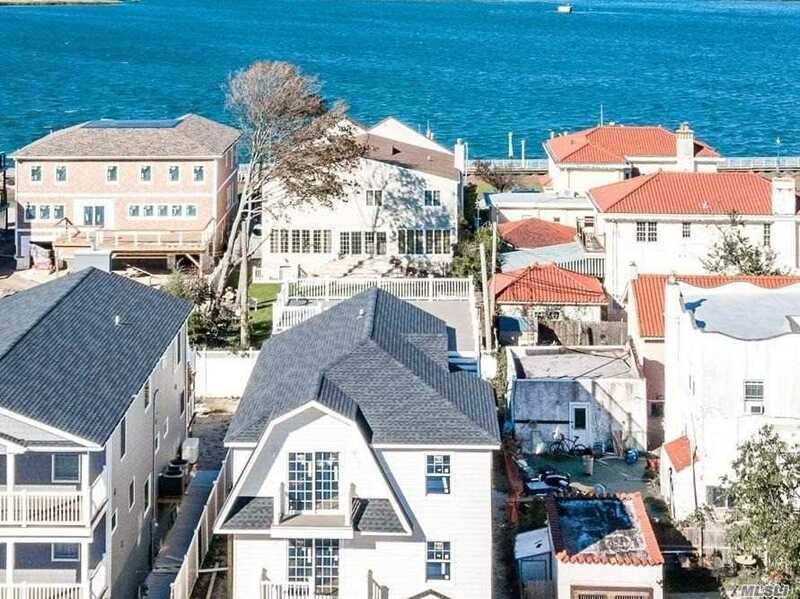 New Construction With Beautiful Bay Views And Roof Top Deck. Deep Property Room For A Pool(Optional). All Hardwood Floors, Granite Kitchen And Baths.